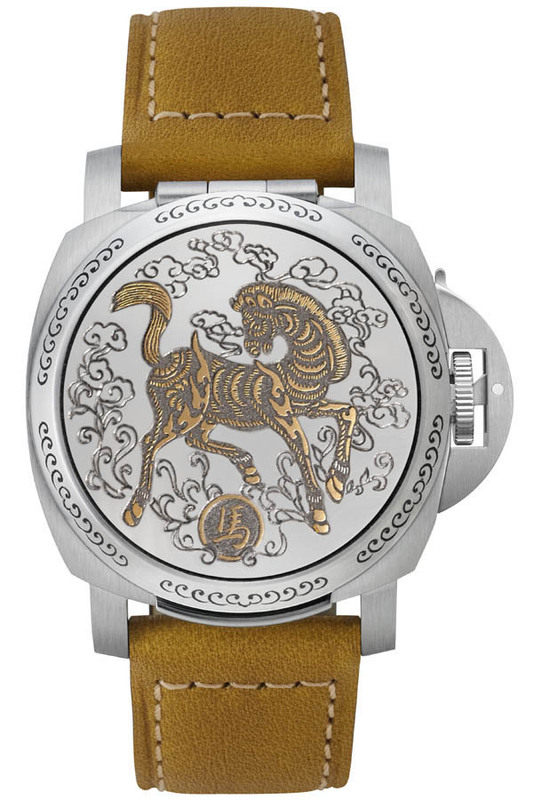 Last week, on the exact Chinese New Year, we presented a slideshow here of great horse watches created in honor of the Chinese zodiac – Year of the Horse. 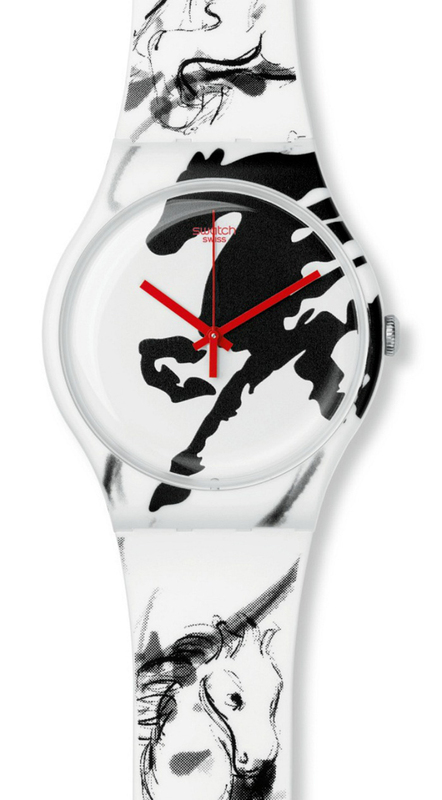 Before we move fully into the year, we wanted to present a few others that we were unable to get into that slide show — brands ranging from Swatch to Panerai. Enjoy. Paneria Luminor SeaLand, 100 pieces. Paneria Luminor SeaLand, 100 pieces. 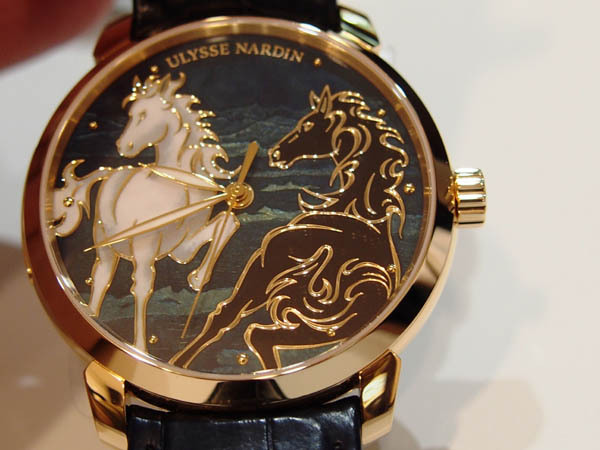 The hinged cover is decorated with the horse. Panerai Luminor Sealand, 100 pieces to be made.